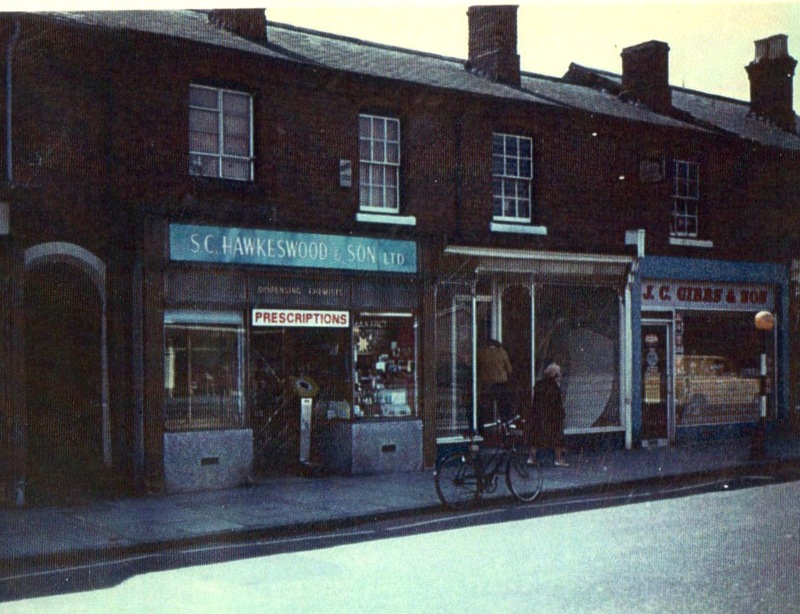 The local chemist’s shop belonged to Cecil Hawkeswood who opened his first business in 1928 in Bridgnorth Road. 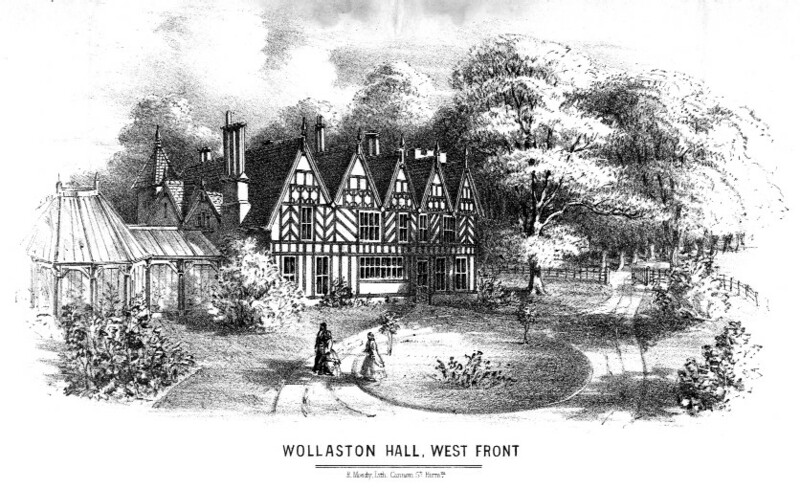 In the 1960s he was able to enlarge his premises when he bought the shop next door. This is a photograph of the new shop and next door but one to it is a small, independent grocery shop run by David Gibbs. I remembered Hawkeswoods having a weighing scale in the front entrance and was surprised that it wasn’t there on the first photo I saw on your site - hadn’t realized the shop was so small to begin with. There was also a baby weighing scale inside that no baby enjoyed being placed in. I used to go to the chemist from my home up the road when I was a child in the 50s/60s and got our empty vinegar bottle filled with fresh vinegar. After all these years, I was greeted by Mr. Hawkeswood in Lidl a few months ago with a very cheery “Hello, Mandy” - what a memory!